as soon as I gave it a spin I knew it was definitely not your run-of-the-mill prog-metal album because this thing doesn't let technical gibberish take hold of the songwriting. 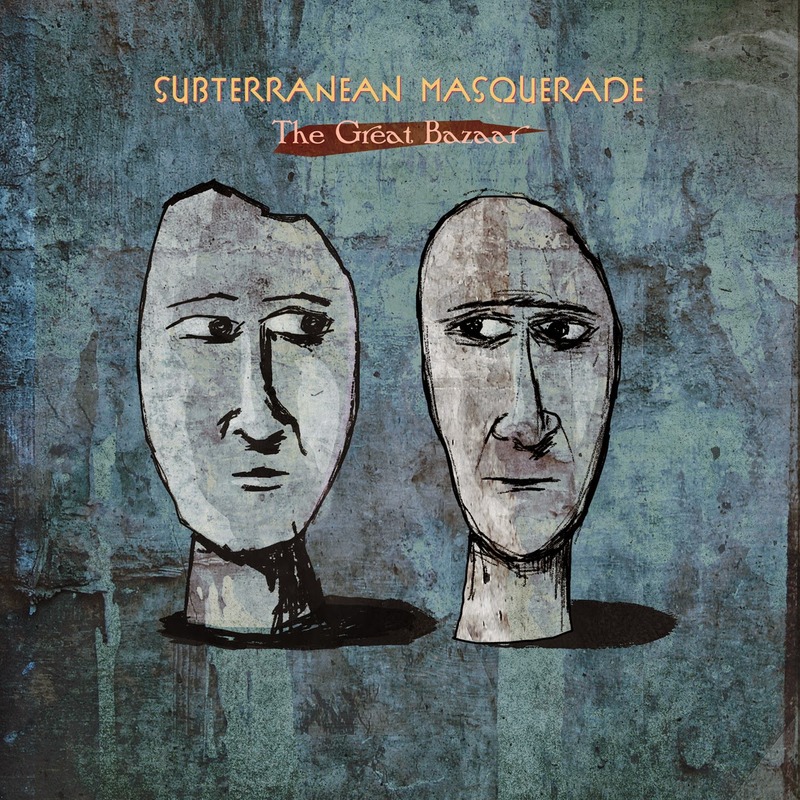 Yes, that's the key aspect of Subterranean Masquerade and that's why I love them to this day when my taste hardly runs parallel with contemporary prog-metal, well, at least what's in the bigger picture anyway. 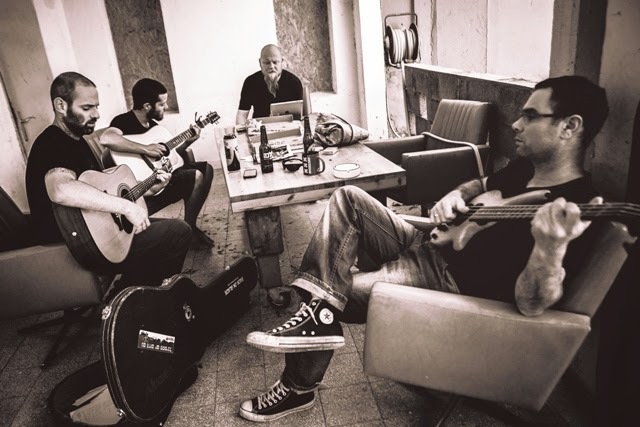 For those who aren't acquainted with the background of this supergroup, it's the brainchild of Israel-based multi-instrumentalist Tomer Pink and Paul Kuhr (Novembers Doom) is also a principal member as he's been lending his voice since the inception of their first recording Temporary Psychotic State. Although Kjetil Nordhus (Green Carnation) has taken over most of the clean vocal duties this time around Paul is still available to provide his adept death-growls and also some clean parts during the harmonized sections. and Son" (featuring guest vocals from Orphaned Land frontman Kobi Farhi) reinstates the fact that Sub-Masq is back with a major statement. The Great Bazaar is driven by free-flowing hooks and cohesive songwriting yet minutely complex enough for prog-rock/metal fans. From Rush, Genesis to King's X, Anathema and even Mastodon, each and every fan of the aforementioned acts will be highly satisfied with this record. And for me it's already a strong contender for album of the year category.